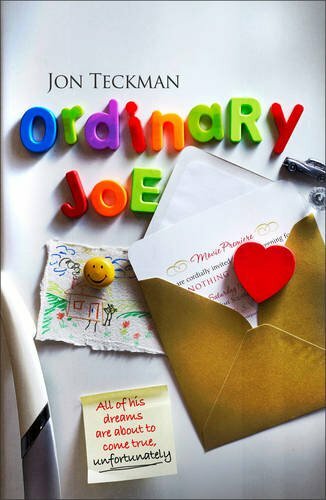 my review of the long awaited, eagerly anticipated Ordinary Joe, by Jon Teckman. Apart from not being able to get the picture of the author out of my head when picturing Joe West, I enjoyed this book immensely and look forward to the film! . Its funny, well written and rather entertaining with a few dark twists. Not what I was expecting at all. The back cover promises “A brilliant, fast-paced comedy about what happens when all of your dreams become true. …And it wasn’t a joke. I have mixed feelings about this book, I started to like Joe West, the balding, podgy, ordinary accountant, slightly irritating, however, he then starts to annoy me and I find myself increasingly angry with him with the need to slap him frequently. 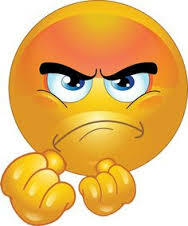 Lots of great stereotypical characters in the book that are also dealt with cleverly. A good storyline and an important moral to the story……………if you have an ounce of conscience, never have an affair or wear silly socks! A good enjoyable read and a great debut novel, would definitely recommend and will definitely read more of his novels. → THE Best Make Up Blog EVER………………… well I think so anyway!